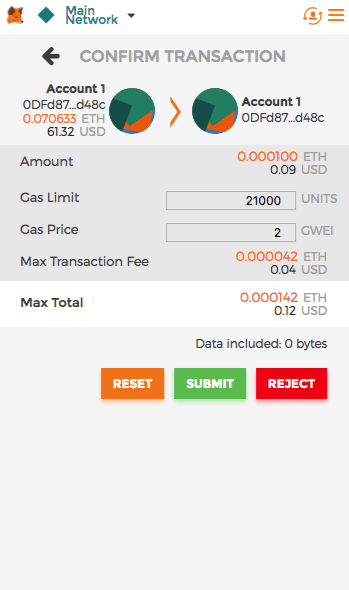 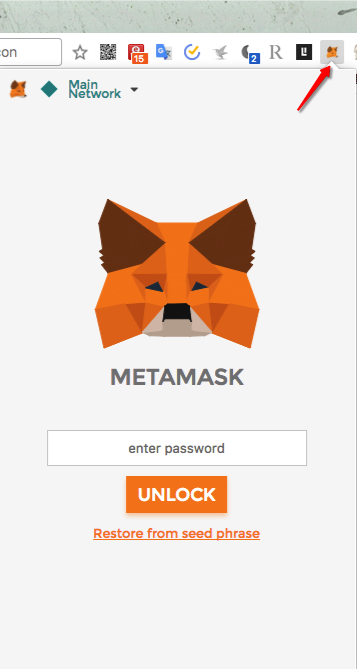 MetaMask is a Chrome Ethereum wallet plug-in, dawnload form Chrome store and the installation. 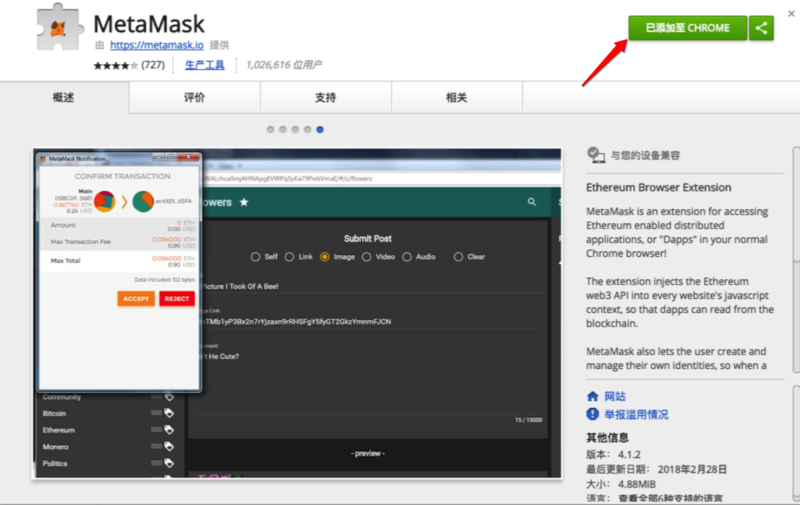 First is install MetaMask，Chrome install address You will see the following picture. 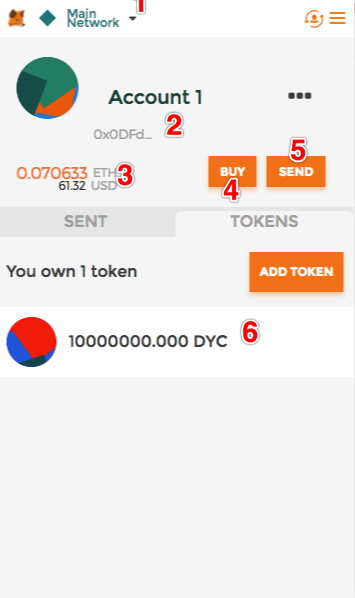 Click "Add to CHROME" as shown by the arrow. 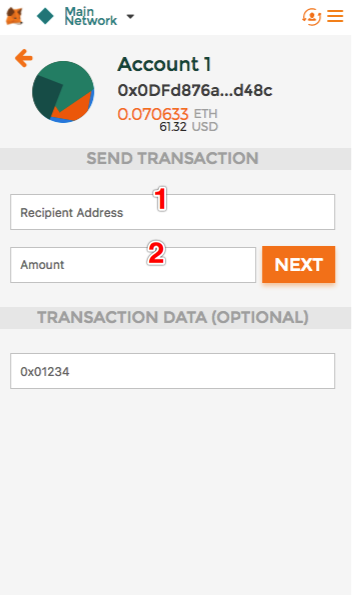 According notice click「Accept」，input your wallet password，after input click「CREATE」and record the 12 Mnemonic.